We are a 100% paperless practice. online and updated in real time. and text per client preference. hours and at a reasonable cost to pet owners. At Veterinary Urgent Care Center we care about your pet – and you. That’s why we are here when you both need us. The professional veterinarians and staff at Veterinary Urgent Care Center are available after work hours and weekends. Come in any time, no appointment needed. We can offer a state of the art diagnostic work up – and treatment – at much lower prices compared to an emergency pet hospital. Veterinarian owned. VUCC provides walk in veterinary care for non-emergent illness and injuries in dogs and cats. We also provide wellness services for patients who do not have a primary care veterinarian. Did you come home to a dog with diarrhea? No problem, come right in and we are happy to help. Need a last minute kennel cough vaccine prior to boarding your pet? Walk right in, no appointment necessary. 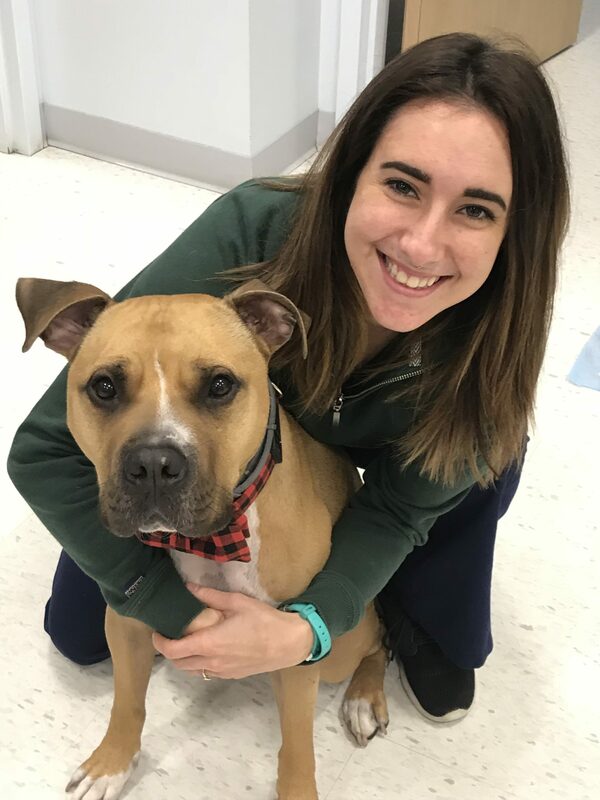 We are happy to provide weekend and evening veterinary services to pets in Quincy, Boston, and the South Shore area including Braintree, Milton, Dorchester, Weymouth, Canton, Randolph, Abington, Rockland, Hingham, Scituate and Hull. Check out our reviews on Google, Facebook and Yelp! Compassionate, cost-effective, convenience – that’s what Veterinary Urgent Care Center is all about. Whether your visit is for a an urgent health issue, routine wellness exam, pet vaccinations, microchipping, or an ongoing health issue, our highly trained veterinarians, veterinary nurses and veterinary receptionists are ready to treat your beloved four-legged friend with the care and compassion that they – and you – deserve. At our family-friendly, state-of-the-art veterinary medical center, we take great pride in offering the latest advances in veterinary care, and we are committed to partnering with you to keep your furry friend healthy and happy for many years to come. We have a full in house diagnostic laboratory including state-of-the-art digital radiology (X-ray) and on site ultrasound. We also partner with IDEXX labs to provide access to specialized laboratory testing if needed. Online, same day appointments available. Click the link to book, change or cancel your pets appointment. It takes less than a minute! Now you can skip the wait! *NOTE* This feature will show N/A during non business hours. During open hours the wait time is live. Veterinary Urgent Care Center offers immediate medical attention for conditions that are not critical or life threatening. Our experienced and knowledgeable staff provides access to high quality urgent medical care at convenient hours and at a reasonable cost to pet owners. We are not an emergency facility and do not offer overnight care. We are not a trauma center. Urgent care is considered to be medically necessary care to treat an illness or injury that would not result in further disability or death if not treated immediately, but could develop into such a situation if not treated within 24 hours. Veterinary Urgent Care Center treats a wide range of conditions, but for life-threatening issues, please bring your pet to the nearest trauma center.